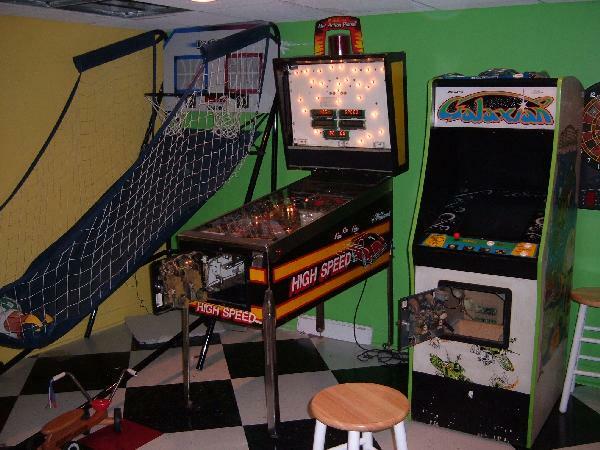 The holly grail of system80 pinballs! Well maybe not, but it was a game that we were really looking for. Most people haven’t seen this game before, much less played one – this game is a treat. It’s like they took the best features of Haunted House and Black Hole, and made the 1981 Gottlieb Spirit system80a pinball. The bad thing about BH and HH are the lower playfield window on the upper playfield. It makes those games so wide open, it just feels odd and empty. 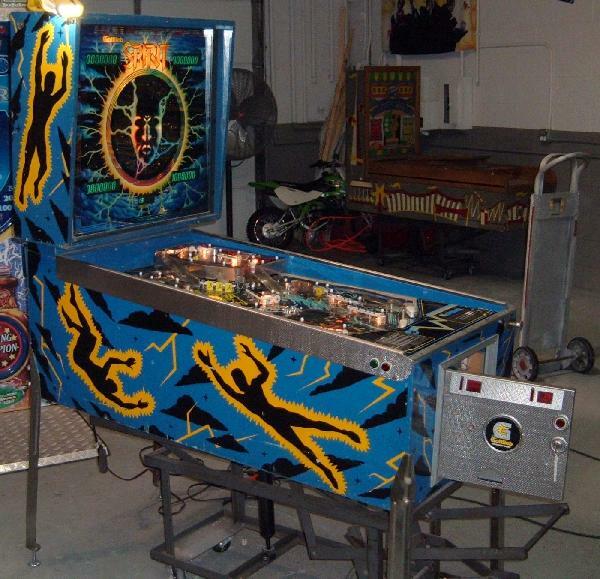 What Spirit did was to use an upper playfield (like Haunted House), and no lower playfield. Also throw in a lot of cool multi-ball features and the spinning backbox wheel (with a REAL Multi-Products motor), and Spirit was born. Bought a load of 10 games. 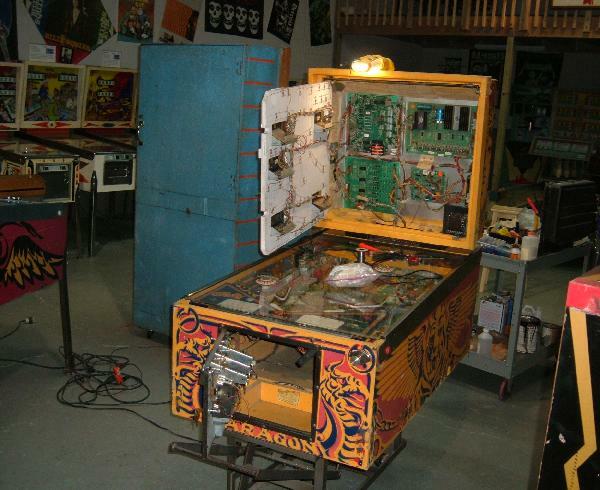 One that didn’t go away was a 1978 Bally Mata Hari pinball, which we are doing a repair blog about here. A friend brought this game in for repair. As a friend we are always more than happy to help fix a game. 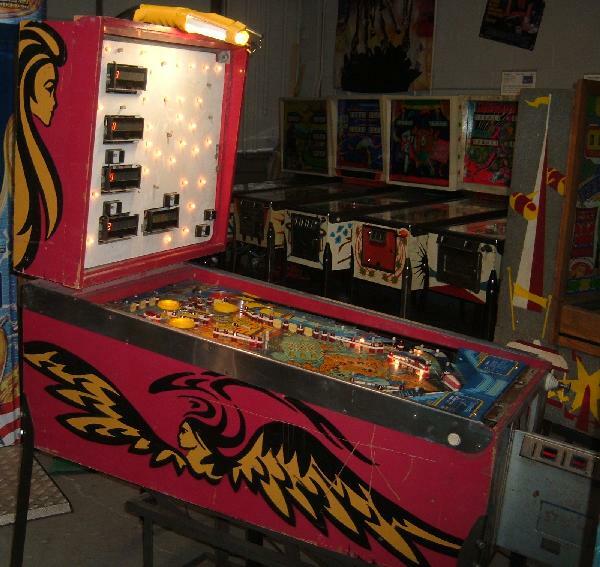 He just bought this 1980 Bally Paragon pinball, and for a very nice price. The seller’s complaint was they couldn’t start a game – that is the start button on the coin door did nothing. 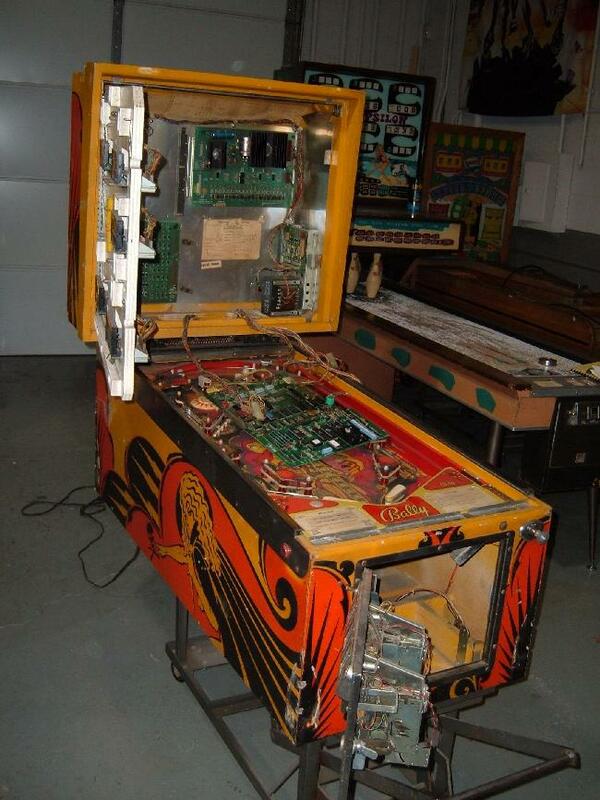 Got a call from a local patron that their 1986 Williams High Speed pinball had died. “The flippers work but the pop bumpers and some other coils don’t work.” So we decided to take a ride out to their house to check it out, and see if we could help. 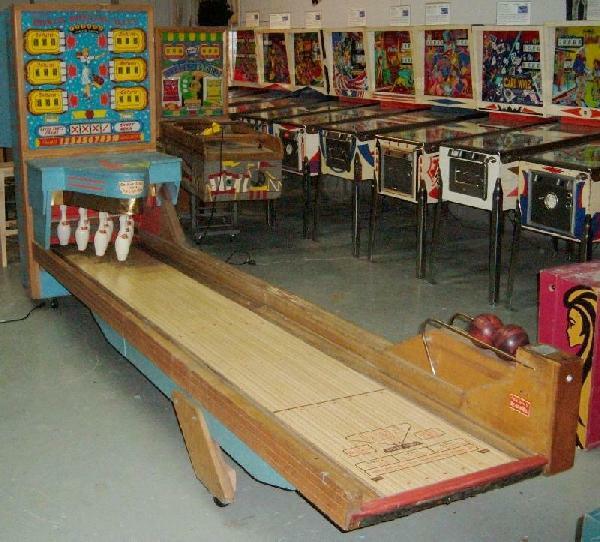 This 1958 United Bonus Bowler (ball bowler) came in with a Genco rolldown “Lucky7” (which will will see on this blog shortly), and the Genco was really what we wanted (there’s already two ball bowlers here, and no need for a third.) Here’s what was done in the repair process.